Wednesday 28th November 2018 10 am - 12 midday. The Most Revd & Rt Hon Lord Archbishop of York has had to resign and his place on the Group had been taken by the Bishop of Newcastle. It was also agreed that the Bishop of Ely should become a member of the Panel. This was the second meeting of the Peers Group. Graham Biggs detailed the work of the Rural Vulnerability Group that had been established in February. 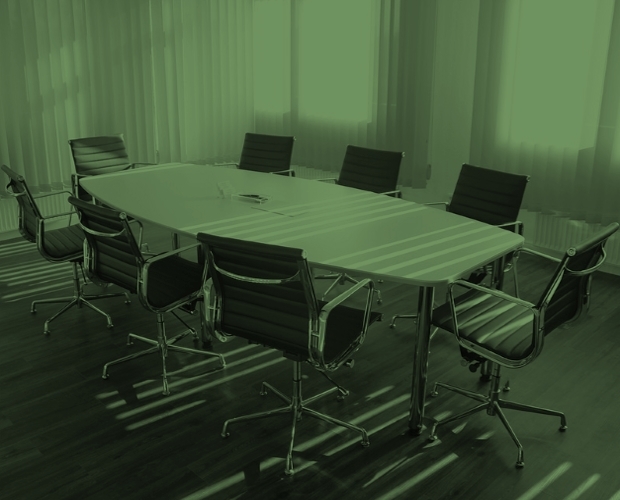 It was decided that as well as acting independently the Vulnerability Group would be Cross House and members of the Lords Group would be invited to the new Vulnerability Group. Members present set out their view on the rural scene as they currently saw it. Clearly rural areas were having a difficult time at the moment with many challenges. Graham Biggs detailed how the Network had evolved from its early mainly financial lobbying routes to now having to take a wider role arguing on behalf of rural community generally and rural services. 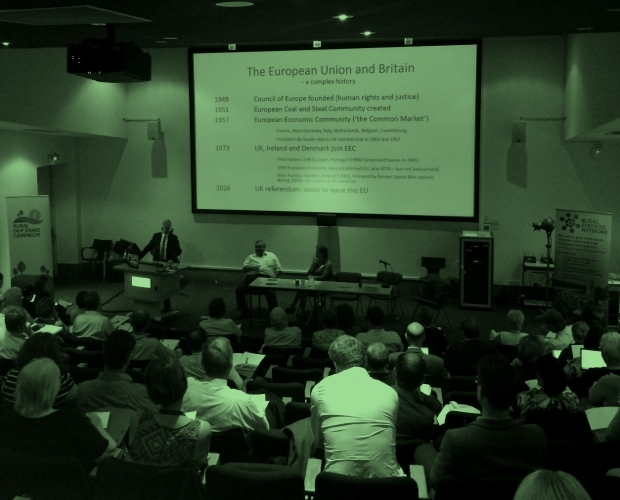 It was vital therefore that it grew its network and its panel and sounding boards so that it could identify and reflect through its work the issues and challenges of rural England. Its Rural Bulletin service went out to over 20,000 e mail addresses each week and it was believed probably got seen weekly by some 50,000 people across Rural England. It constituted therefore the largest e network in this role. 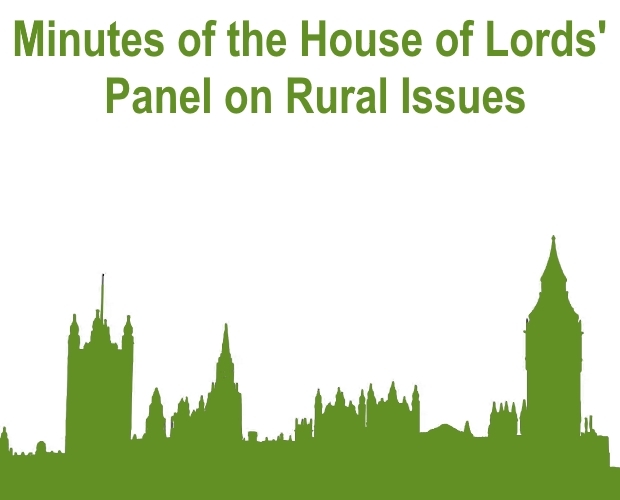 The organisation tried therefore to feed in the English rural viewpoint into Westminster thinking through the Rural Services APPG, the Common’s Rural Fair Share Group, the House of Lord’s Panel, and a Rural Vulnerability Group that was just being formed. The RSN was very dependent on local authority and service organisation (RSP) backing which, with some volunteer input, financially allowed it to operate. It had a budget of some £300,000 which was miniscule considering the resources once had by organisations like the CRC. 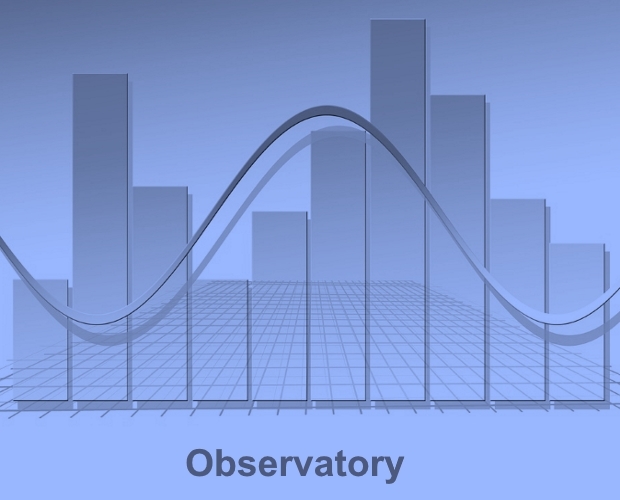 Rural England CIC had been formed to allow the continuation of some independent rural research. It was kept separate from the RSN to ensure it was fully independent from any representational work. It did not involve local authorities therefore. It was independent from any representation role. It was backed mainly by sponsorship and support from Utility Companies and had a budget of c£35,000 a year. It was felt this phrase had more affinity with the rural situation than Deprivation which was easier to represent in an urban context. The rural population was statistically ageing every year as people lived longer and while the migration of many younger people from rural areas continued. The growth of rural small businesses in rural areas would be critical as would the maintenance of services that had been badly hit by the austerity occasioned by the cut backs. It was vital that the special needs of rural areas where identified and considered. IT WAS AGREED THAT THE NEW RURAL VULNERABILITY GROUP SHOULD BE CROSS HOUSE AND THAT MEMBERS OF THE HOUSE OF LORDS’ PANEL SHOULD BE MEMBERS OF THIS VULNERABILITY GROUP. It was also agreed that they should be invited to attend the Annual Rural Vulnerability Day in February every year. Graham Biggs identified the work the Rural Services APPG had been undertaking in seeking to harness evidence of the additional issues of Adult Social Care in the rural context. This message would have to be particularly loud as the Green Paper thoughts started to emerge. 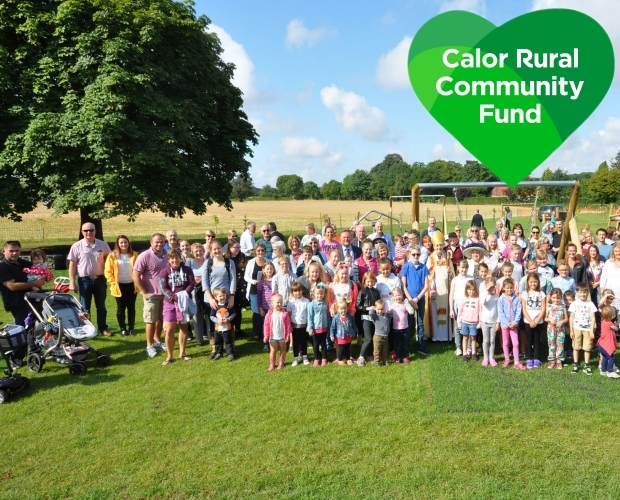 It was clear that the entire service base Rural Counties were being particularly affected by the spiralling costs of both adult social and child care and as these costs were markedly higher in rural areas due to lack of scale, transport costs and often lack of qualified people living in the rural areas. Panel Members discussed the difficulties of maintaining many rural schools. If the local school shut the impact on villages was considerable and there was a danger that the closure of the school weakened the viability of other local facilities. It was considered critical that attempts were made that such issues were looked at in the round and together with reasonably scaled planning development the sustainability of rural villages became top of the Agenda. 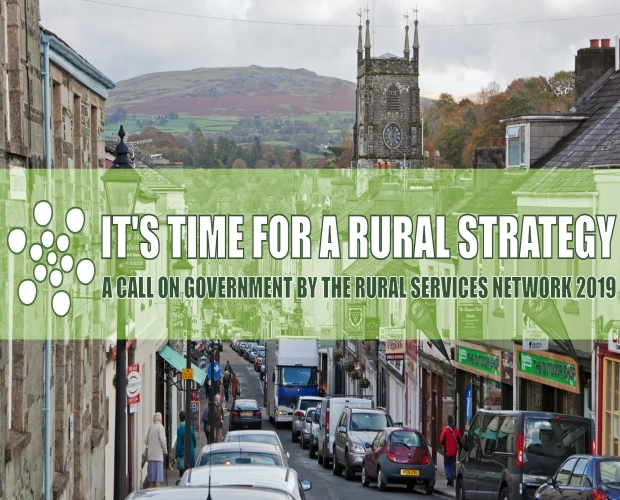 The RSN Chief Executive detailed to Panel Members an initiative which was currently being undertaken by the RSN to formulate a detailed Rural Strategy. 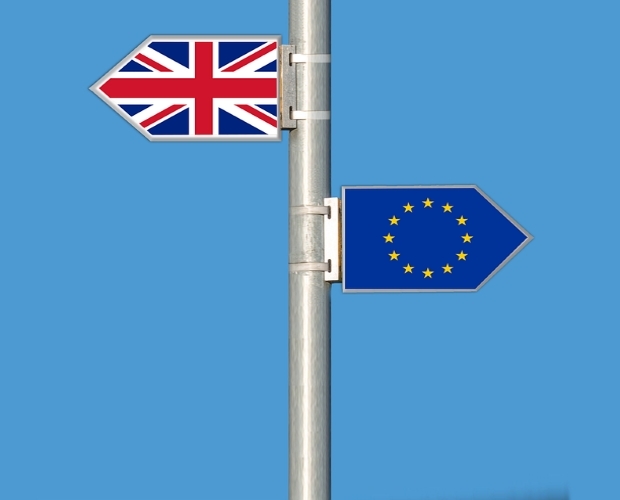 It was felt vital that given the situation of the demographic position, the service cuts and the issues arising from Brexit that consideration was given to a properly funded 10 year strategy with maximum devolution of deliver to the local level in the hope that Government might be encouraged to undertake such an exercise. Panel Members were very enthusiastic over this area of work and asked for the Panel and its members to be very fully involved.